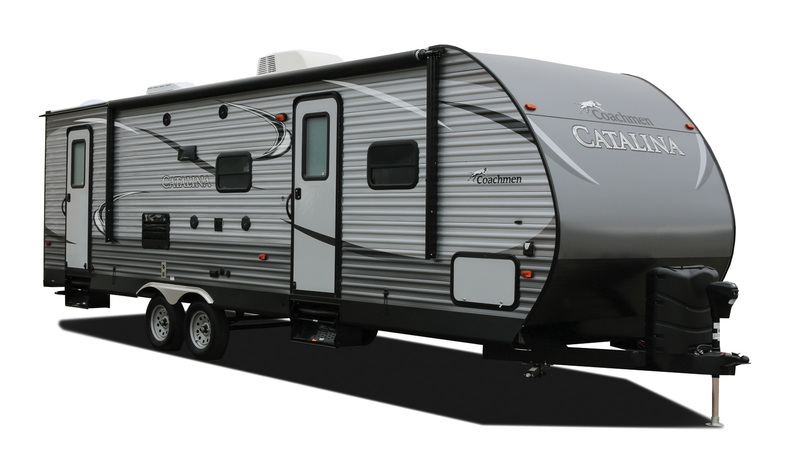 The Coachmen Catalina is a trusted name that provides a VERSATILE line up of reliable and affordable travel trailers! The Catalina appeals to a broad breadth of RV lifestyles ranging from weekend use all the way to extended use and just about every use in between. With choices designed to fit almost any budget, the new Coachmen Catalina provides an abundance of value at one of the most aggressively priced travel trailers on the market.